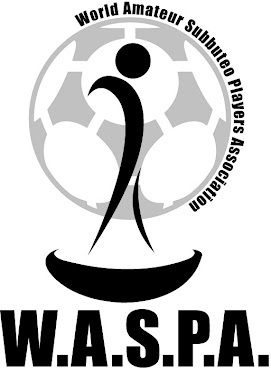 Congratulations to Peter Sexton for being the first winner of a WASPA tournament in Canada. The tournament held in Toronto on sunday had only 4 players but it was a special day because Canada had not had any tournament for more than two years. The group stage saw Peter Sexton finishing on top (9 points), Stephen McNab being second, Jeff Watts third and Allan Thornton fourth. In the semis, Stephen beat Jeff while Peter beat Allan. In the final, Peter beat Stephen (2-0) while Jeff beat Allan in the third place final (3-0).